We have seen a lot of interesting games series's like the Angry Birds, Asphalt, Bejeweled and some amazing games since years. 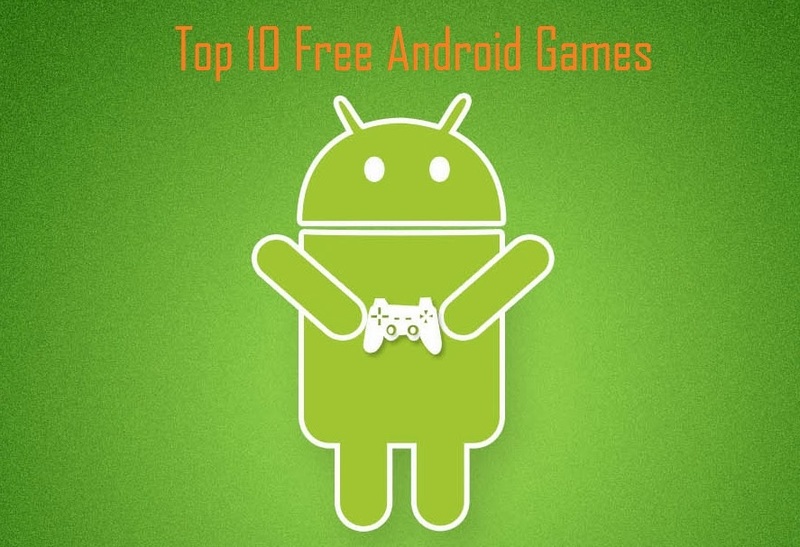 But this time we are bringing a list of top 10 free android games which will be addictive as well as interesting. Lets find out the games by installing from Google Play Store. Click on the titles which directly link to android games on Google Play. From the makers of the hit game Candy Crush Saga, comes Farm Heroes Saga! Switch and match the collectable cropsies in this fantastic adventure. Join forces with the Farm Heroes to stop Rancid the Raccoon from spoiling the precious farm lands. Switch and match three or more adorable cropsies to drive Rancid away for good! 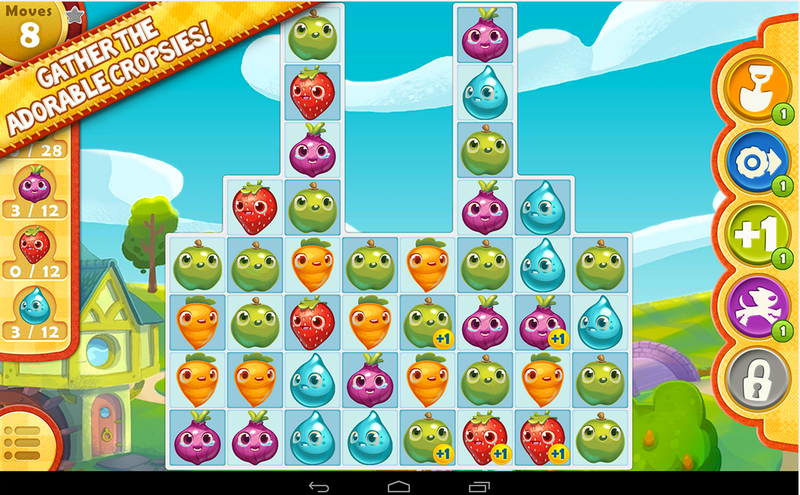 A farmtastic adventure filled with mixed fruit madness! Scrummy! Minigore 2 is an award-winning action game starring Egoraptor! Dual-stick shooter masterpiece from the creators of Ice Rage, KingHunt and Bike Baron. You must help John Gore fight his way through sunny lakes, graveyards and freezing plains into a stormy forest. The legendary Metusalem has brought to life murderous chefs, giant lumberjacks, killer penguins, a single moose and the entire undead army of the Cossack General. 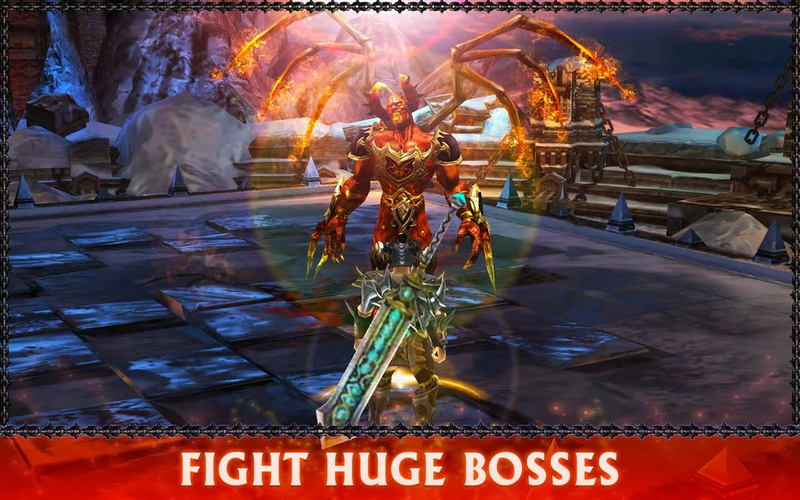 Glu Mobile’s Eternity Warriors is into its third incarnation, with a freemium mix of action/RPG, er, action including lots of demons to smite. As the last Demon Tower fell, the people of Northern Udar cheered their new hero. Their cheers, however, were short lived. Corrupted by demon magic, the last of the great Dragons unleashed a horrible evil upon the world by unsealing the Eternity Sword. Mawzok'Kahl, Lord of Hell, self-proclaimed Heir to the World, sets his sights on the kingdoms of Udar. And as suddenly as it came, it seems as though peace in Northern Udar has once again been snuffed out. Devilishly smart. 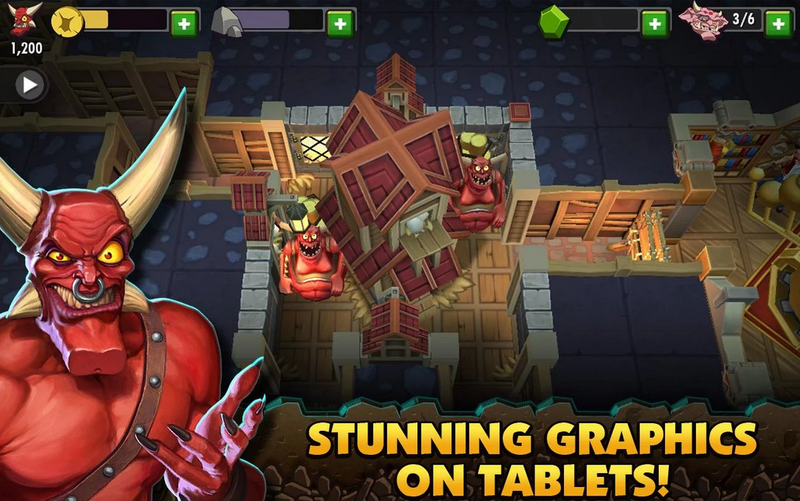 Deploy wicked tactics and dominate your enemies! 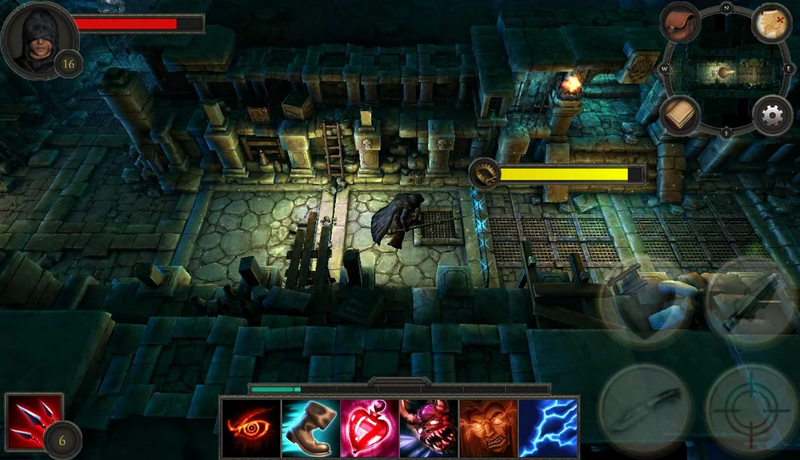 Build the ultimate underground lair and summon diabolical forces to do your bidding. It’s tower defense…without the tower…and a lot more offensive!. Incredible Console-Quality Gameplay and Graphics! From the co-creator of Sony's blockbuster PlayStation franchise 'WipEout' comes 'Table Top Racing', a fast and furious combat racing game featuring console quality graphics and gameplay. 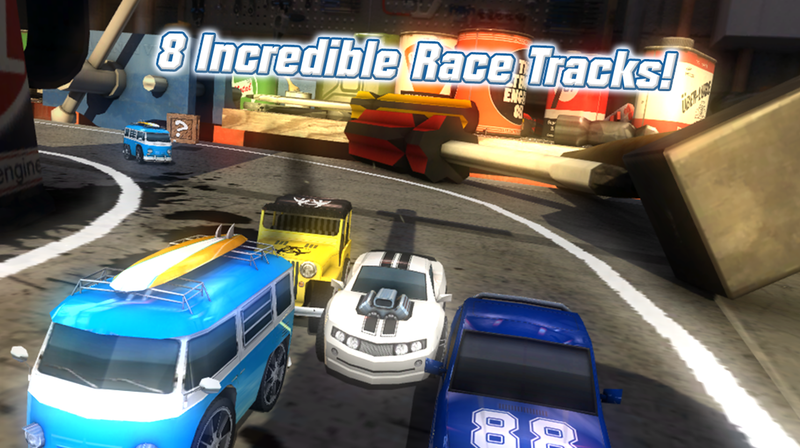 'Table Top Racing' pits all manner of crazy cars and automobiles against each other in a world of table top race tracks and over-sized obstacles. You have lived all your life in the same town and known each of your neighbors for many years... But one day you wake up suddenly in the middle of the forest, alone, lost, and confused. When you return to your hometown, nobody remembers who you are. Something terrible has happened, and your adventure has just beg. The new, engaging levels are even more stunning and impressive. 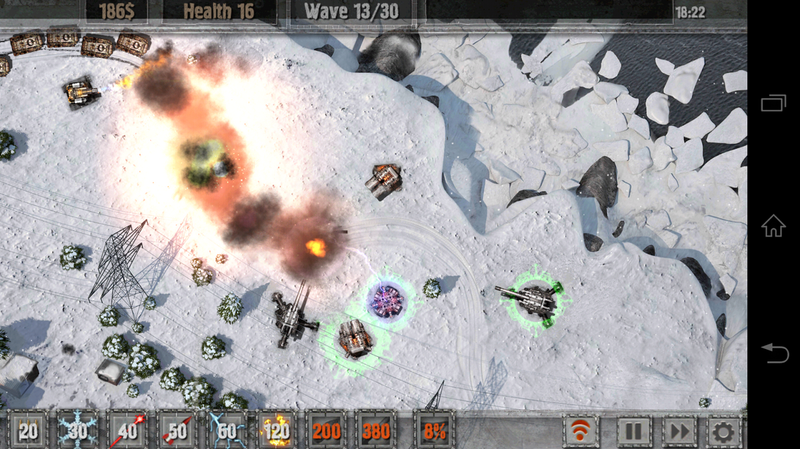 New weapons have been added, along with new opponents, and even more action and tactics. The game supports four languages: English, Russian, French and German. 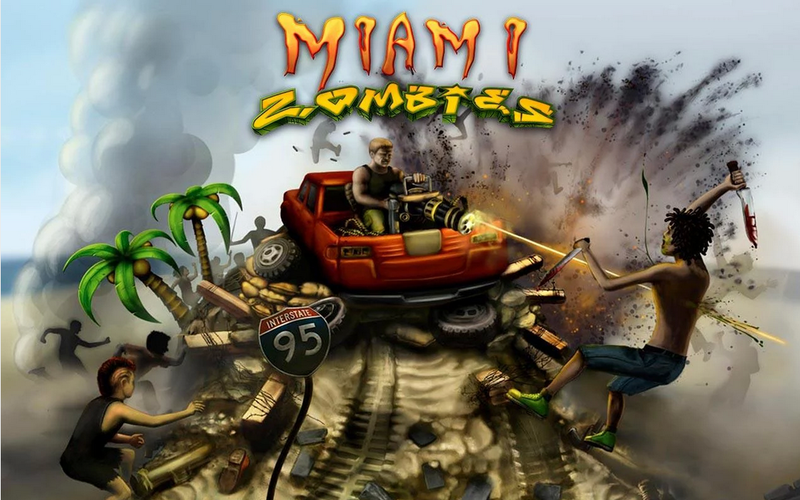 Miami Zombies is a zombie defense game. Your goal is to survive the Zombie Attack and take out as many zombies as possible! You have to become a real zombie killer to advance in the game. It's like you are inside a zombie land where all them just went crazy and all the want to do is to make you one of their own zombie games! "Death Moto" sequel, better operating experience, a wealth of game content. Players continue to play a motorcycle rider, has been shrouded in biochemical threats in the crazy world of cycling. 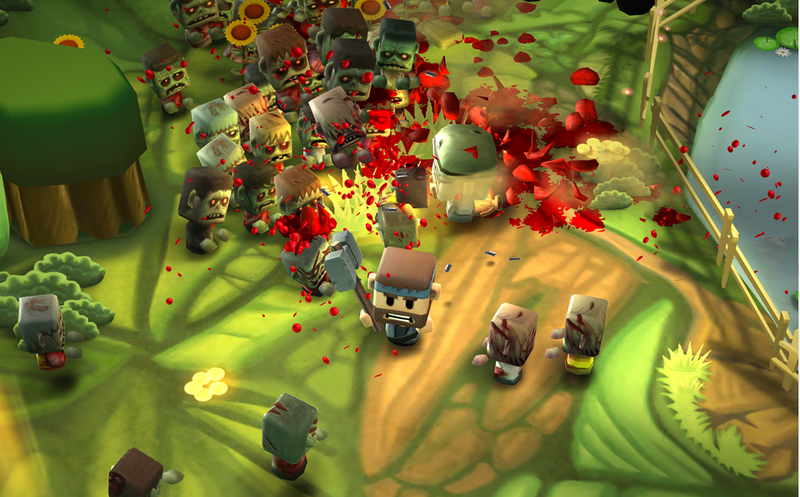 In this way, will encounter a variety of zombie attacks, you need to eliminate them one by one. The game offers mall, you can upgrade your next adventure your horse and weapons. SpeedCarII is the second geration of SpeedCar. With more real 3d scene more real road and more real physical effect. 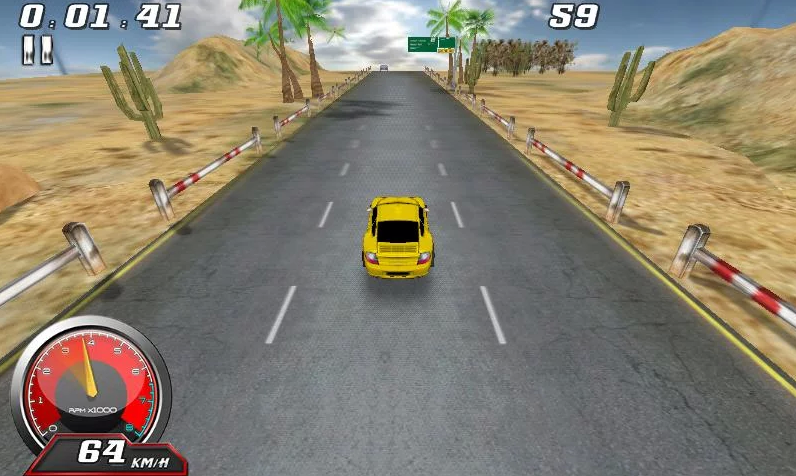 In this game you just try your best to racing further and win honor value to unlock cars. Hope you have got some amazing games now. You can try and let us know how is your experience with it.